The wind of war over the Mountains, and a new sequel. 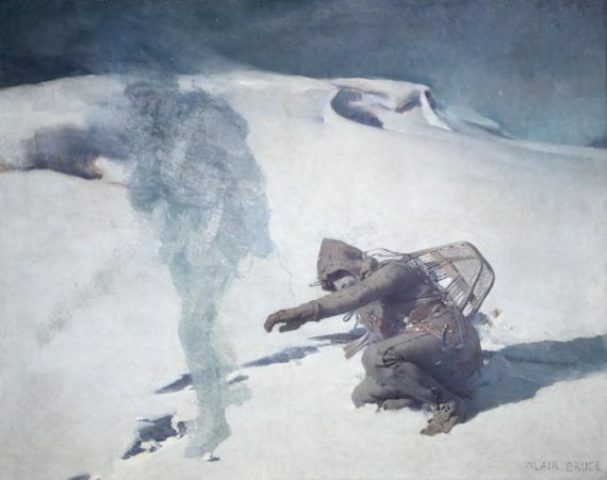 There are a lot of stories from the war, and if it is really bad with war it has at least developed adapted equipment and mountain skills that we can be thankful for today. 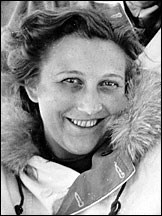 The first story is about a brave nurse that jumped in a parachute..
Ella Krog a Norwegian hero.. The next story is about a secret organisation that was organised in the summer 1944. It was a organisation that included; Sweden, Norway, USA, Great Britain. Sepals ground was four inaccessible mountain bases in the border landscape between Norway and Sweden. The purpose was to contact the resistance units and get a stable independent non communistic Scandinavia. this history is long, but worth listening to.. 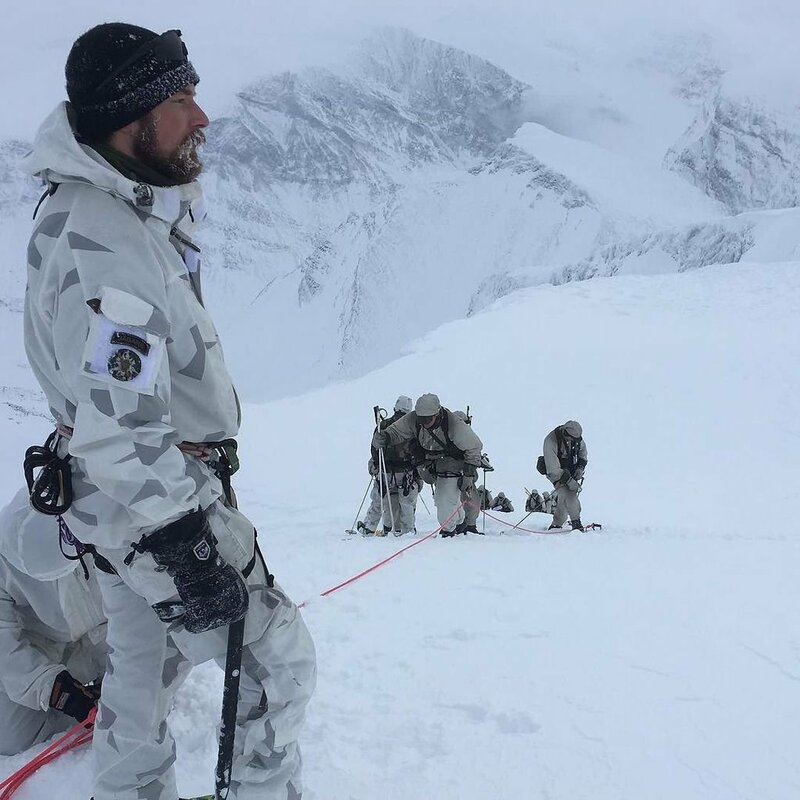 In Sweden we got the Mountain Platoon, which as I assess as one of the or the one most skilled in the world( yes, I know it from inside). The reason is the skills in artic and polar environment, as well as the knowledge in field work in artic environment. A lot of the special units worldwide comes to K4 Arvidsjaur for training in the winter and arctic skills. The Swedish Mountain Platoon in action..
During the Second World War, the cottages were used to peace the border between Norway and Sweden. 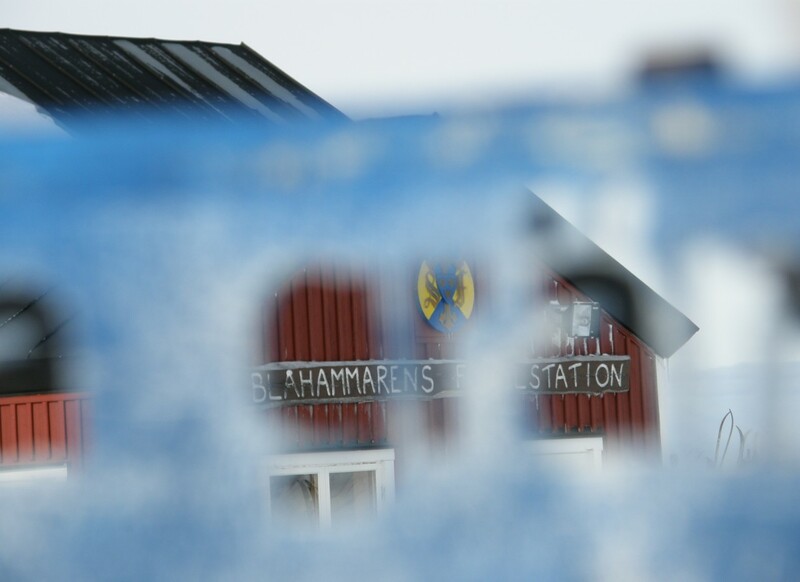 Refugees, couriers and resistance fighters benefited from being able to rest and stay in the cabins when they traveled from Norway to Sweden or vice versa. In the Tärna parish the cottage was closed for tourist accommodation during the war. Only in the end of the war was the tourist traffic allowed again, and this was also true of Tärna Tourist Station, which STF constructed in 1927. Now the time has come to present a new sequel. Winter skills, that can be good for the upcoming seasons..
Time for preparation for upcoming adventures.. The first chapter in the winter skills sequel will be about winter navigation. Navigation during winter can be hard. As a good start you should check: Magnetic bearing, Measure distance, Time or pace distance, Map reading a ”mental checklist”, Dangers, Possible errors. Always taking a bearing. I normally use a list of bearings for the day with me. 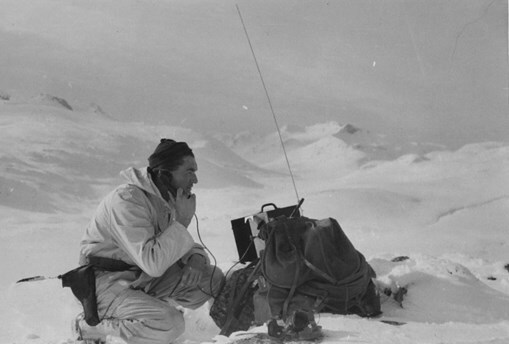 If it is ”white out” you can use the second best navigator in the group to go before for the being able to have a sighting point. Even footprints can be used for sight help. 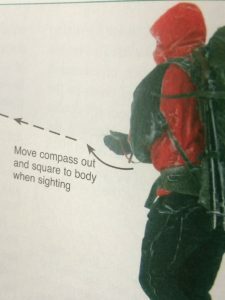 Use the compass for the bearing. Don’t forget to use a altimeter for secure the navigation. I never go to the mountains without a altimeter..
Every season got its own greatness. The autumn has its silences, and peace. Now is the time to get out there and feel the calm. Nature prepare for winter. Some of the days are so still so you can taste it. At the moment it is a kind of mid-season. Now its the time for planning and preparing for the upcoming winter. 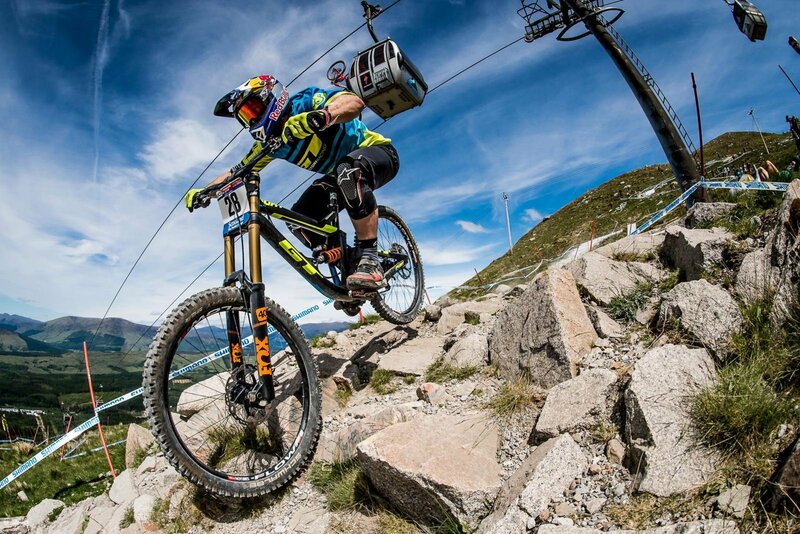 But still there is plenty of time for a mountain travel. The air up there is high and crisp, and you are really on your own. It is a great feeling, being there and everything is closed and you don’t see any one else. 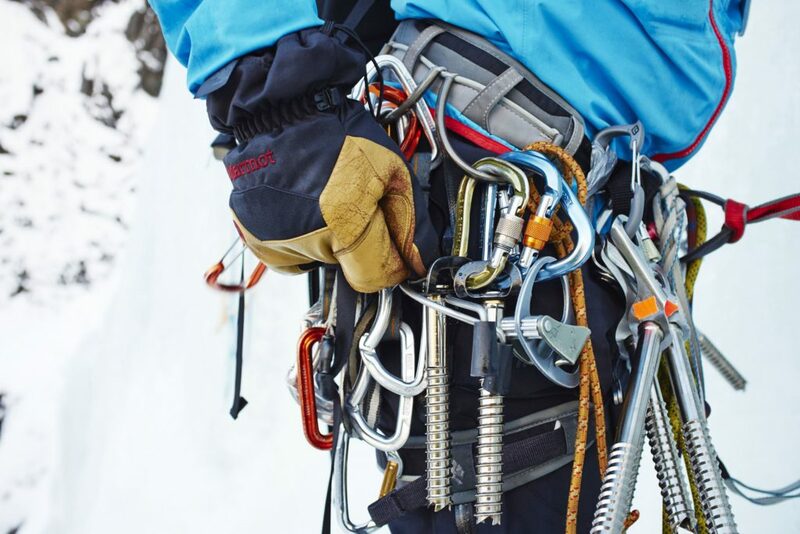 The ice-climbing season in coming up so you need to be prepared. So sharpen the crampons and ice axes, check the ice-screws.. When the evening gets dark, use the time for preparation of the Ice Tools..
Trends, and writing your life book. 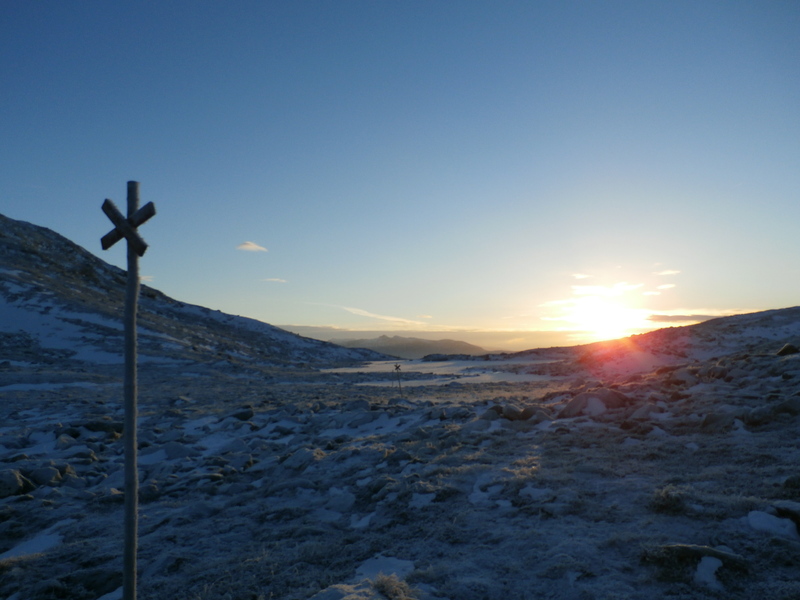 The Mountain Safety Council in Sweden report that the Swedish mountains will receive about 700 000 visitors during the summer 2017(September included). A increasing of foreigner visitors is a clear trend. 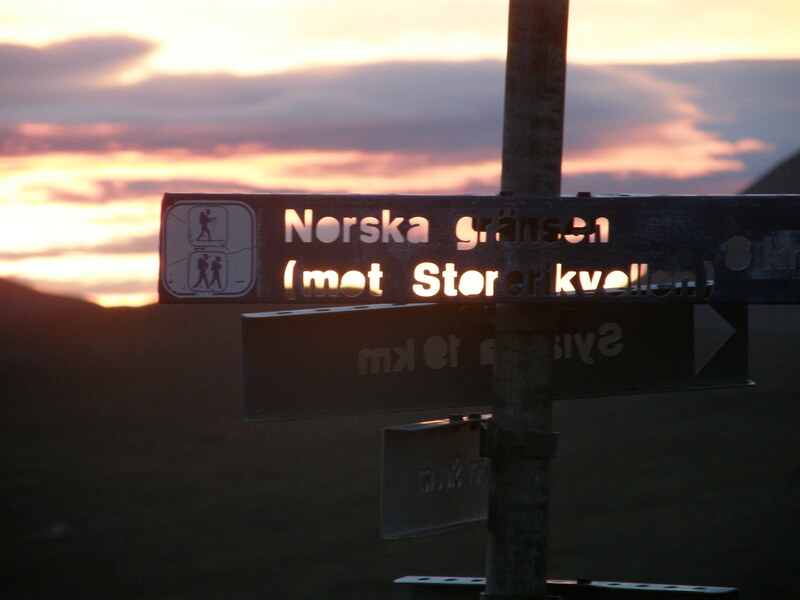 The interest of hiking in Sweden will increase..
day walks and guided tours increases. 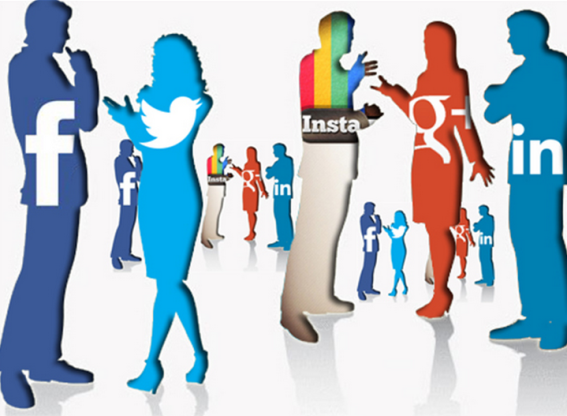 Some conclusion that can be done; social media gives a distorted picture of the mountain environment. Foreign specialized tour operator establishes themselves on the Swedish market. New activities such as peak-hunt that give you a badge or a gift is popular. (This is very common in the Alps) The need of mountain cabins will be decreased, due to the visitors request more services and quality and activities. The need of guides will increase, but there will be competitive from other countries. The creative guide, with a close connection to a mountain station will have more clients. The need of creative guides will increase.. I think something like that can be good for some areas in Sweden as well. Of course there is other thing that is important in the Swedish mountain environment. Information I also important for all affected areas. such as the samis. It will be more people who will affect the whole environment. 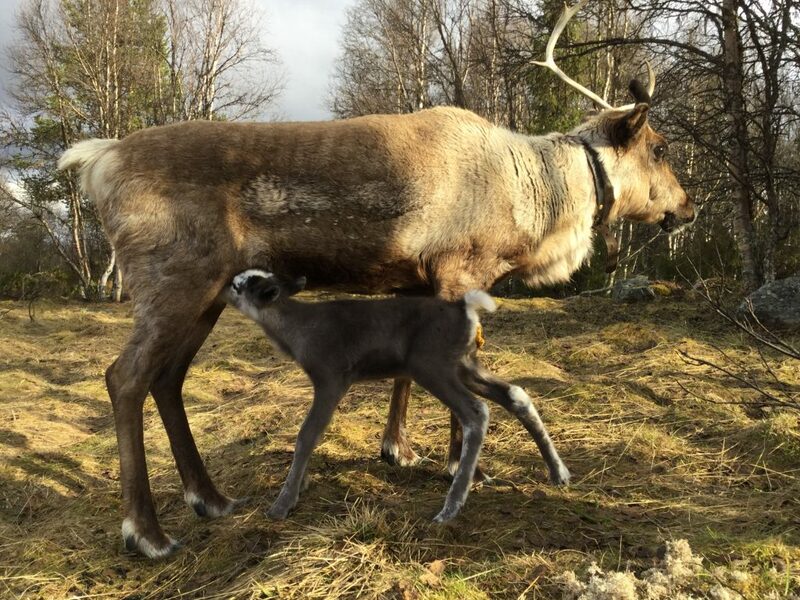 All will be affected of more visitors in the Swedish mountains.. The Haglöfs company got a new CEO, Carsten Unbehaun will lead the company now on. His background is from Asics. The Swedish brand Fenix buys the Danish company Friluftsland. The ownership will now include 60 stores and internet stores in Germany, Finland and Denmark and Sweden. 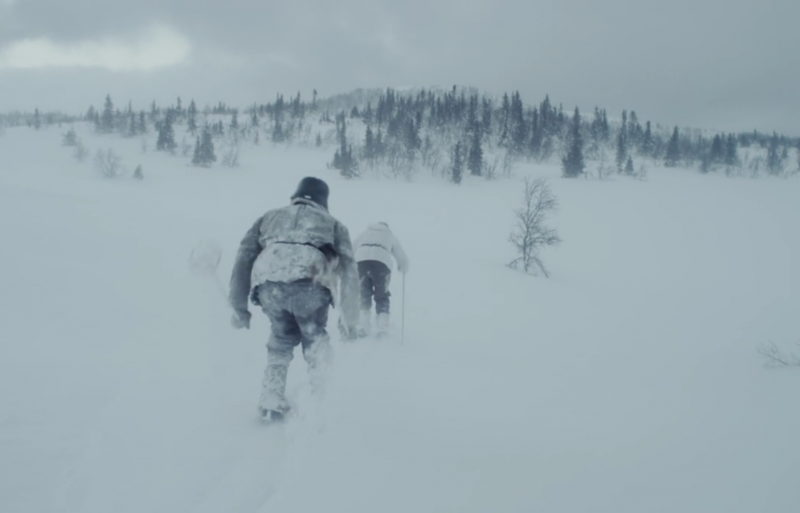 The Swedish company Fjallraven has stared a cooperation with recco. 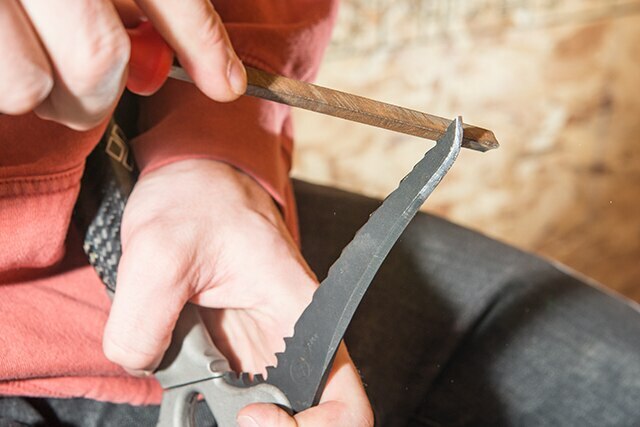 Fjallraven work together with Recco.. 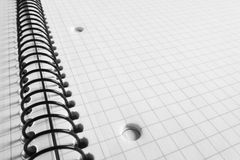 The new collection ”Bergtagen” will include this new function, that will help to localize people that been caught of an avalanche, or felt into a crevasse..
And at last, every morning you wake up you start to write the page of the day in your life. It is up to you how this day will be in your own book of life. Take good care of it.. 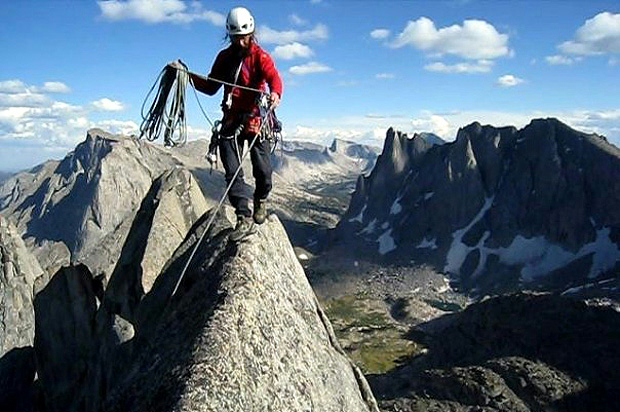 Fill your book with essential life experience..
Increasing accidents, safety and Via Ferrata.. There is a trend, a negative trend of increasing of accidents in the outdoor environment. If listening to guides and people in the branch it is obvious what it can depend on. We can see overall that people are more active than before, but with less of time to spend per activity. Today people have shorter time for the activities, using a two day trip in a mountain environment or hiking in the woods. 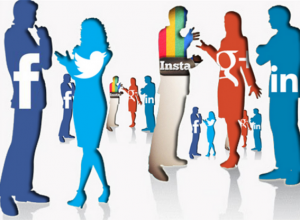 The social media also push people to do more things for promoting their personal “branding”. Social media affect our outdoor habits.. This means that people never got skilled in anything, but got a broad understanding of a lot. There are reports about people going up to Kebnekaise (high alpine environment) in jeans and sneakers. People are choosing the most difficult route on the Via Ferrata, rather than a one that matches their skills and experience. How does it come? I think people force them self to it, it is much tougher to show others that they can fix the most difficult of the ways and the most spectacular activities. They don’t have so much time to spend for learning, understanding and enjoying it for full. So instead they buy new equipment to compensate the lack of their skills and knowledge, and for their own confidence. Which of course is good for the outdoor marketJ. But having a second thought, ask yourself: why am I doing it, is it for me or for others to see what I have done? 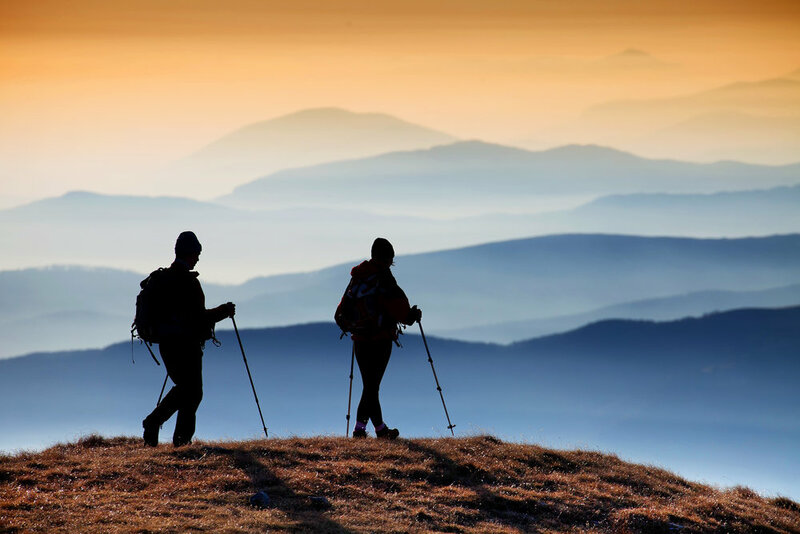 For just a couple of years ago, there were a lot of week hikers/skiers in the mountains. Today it is rare to see them. 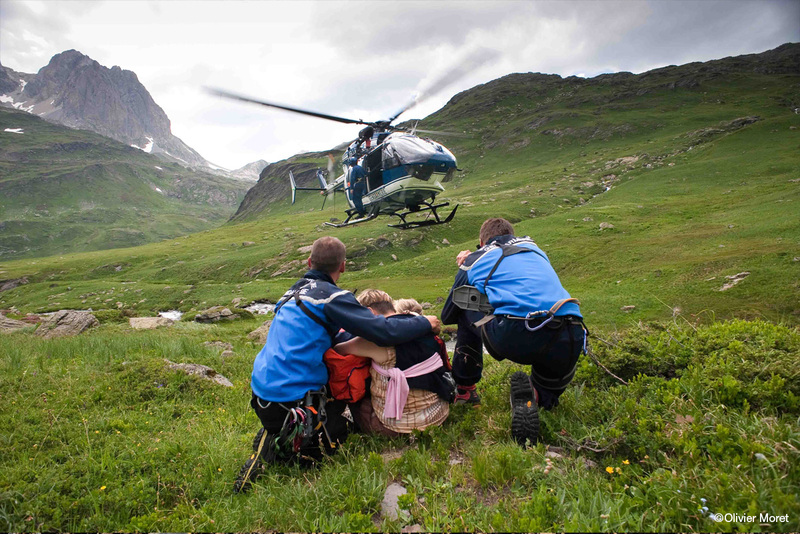 Some interesting statistic about accidents: In USA the rescue team in the Rocky Mountains reports this: out of 2198 rescue mission, 19, 4% (428) was related to rock climbing. 43% out of the rescue mission was related to that the climbers were stranded or lost. 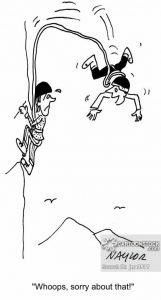 From a climbing technical point of view; rappel, belay and loss of head lamp?! Was the biggest issues. Buckles check the buckles on your harness. Check all straps, Rappel-device and rope. Check the carabiners and that the rope is correct tread trough the rappel anchor, Anchor make sure it is strong. If it is a three secure its alive. , Knots check all the knots in the system, Ends confirm that the ends of your ropes are on the ground or that they reach the next anchor. Confirm that your system is closed with knots at the end of your rappel lines. 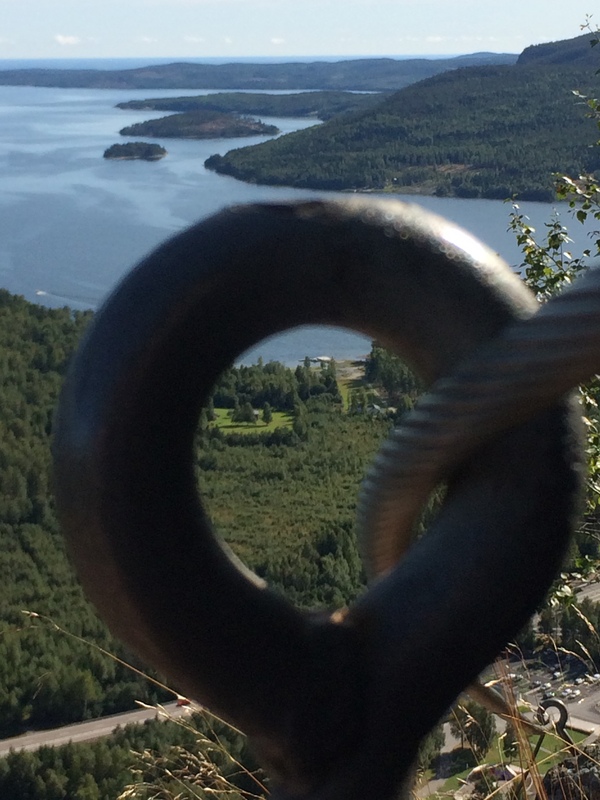 Sunday I was at Skuleberget for some Via Ferrata. Two routes was the target of the day. I was hoping for the black route, but the fate wants something else. It was meant to be the yellow and the red one this time. As always Skuleberget delivered. The early September air was crisp, and a perfect day on the wall. The weather in spite it was not crowded. I expected more people due to the fantastic weather. As always Skuleberget delivered. Hoping for at least one more visit this season.. 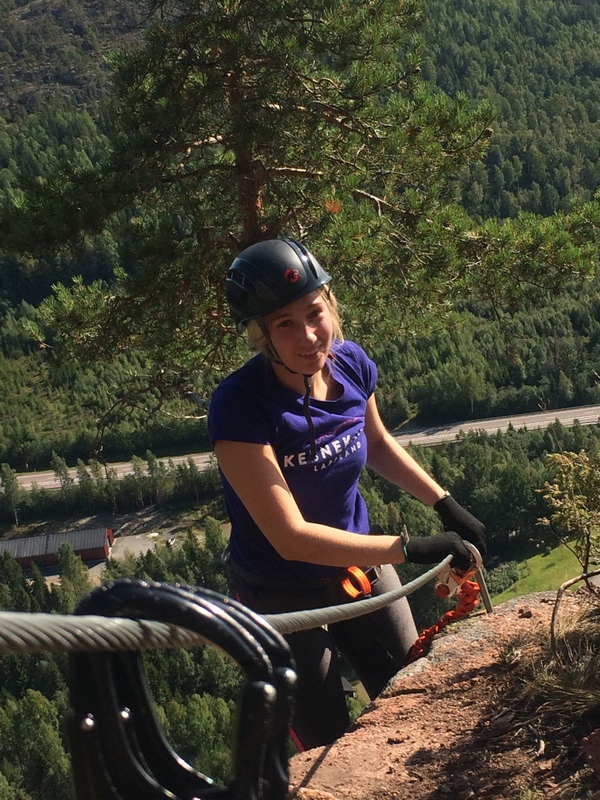 Via Ferrata at Skuleberget Sweden.. The mysticism of mountains has always been a fact. High mountains have always been in the focus of religions and in wars of course. You can read about it in the bible, and a lot of other books have been written in the subject. There is a podcast about horror stories, and I have chosen a section that can fit in here. So enjoy the creepypodden.